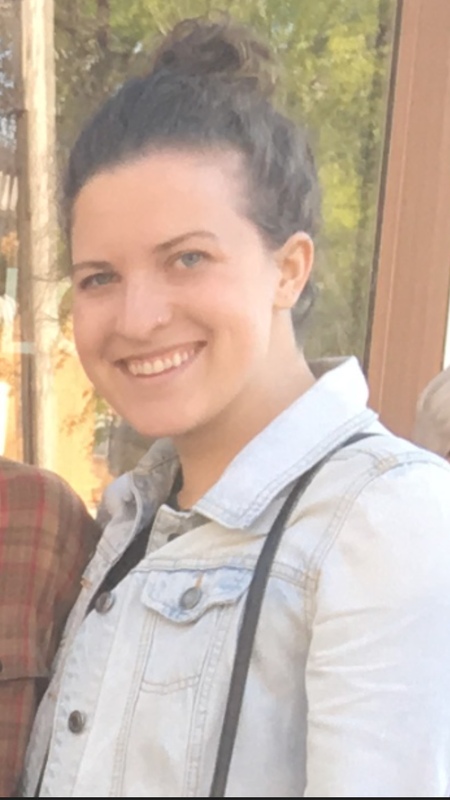 Lauren Spirov is a graduate student pursuing a Master’s degree in Kinesiology with a concentration in Psychology and Promotion of Exercise, Health and Sport Behavior. Her future career goal is to work in prenatal health care to provide health education and support during and following pregnancy. Her main interests include exercise psychology, health coaching, health promotion and nutrition. I am currently pursuinga Master’s degree in Kinesiology with a concentration in Psychology and Promotion of Exercise, Health and Sport Behavior. My future goal is to work in prenatal health care to provide health education and support during and following pregnancy. I am extremely passionate about leading a conscious and healthy lifestyle. This program embodies my values and passions as such. Professor Coumbe-Lilley supports growth and learning in a unique way during the study abroad program and I look forward to learning from his expertise in the field. My goals are to immerse myself in a new culture and learn from the local’s way of life as well as the students in the program. At the end of the program, what memories do you want take with you? At the end of this program I want to remember the ways in which I challenged myself and stepped out of my comfort zone in order to fully embrace the experience. My family and friends are very important to me. I enjoy spending time outdoors, playing soccer, running my dog, trying new restaurants and meeting new people! I can speak some Serbian and hope to travel there in the near future!